NUERBURGRING, Germany -- Porsche's latest generation of diesel engines could be its last, CEO Oliver Blume said, as Volkswagen Group's cheating on diesel emissions tests starts to cast a shadow over its Porsche sports-car division. 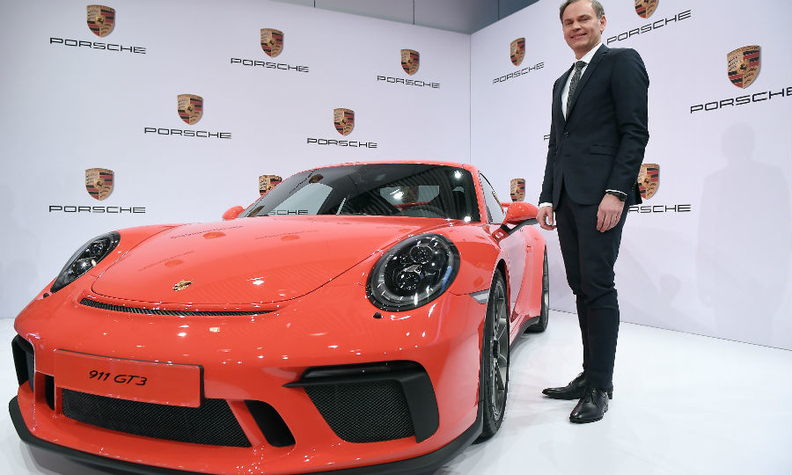 Porsche is spending a billion euros ($1.16 billion) to overhaul its main Stuttgart plant and build the brand's first battery-only model, the four-door Mission E sedan, which is due on the market in 2019. It is the first German carmaker to say in public that it could discontinue diesel. "Of course we are looking into this issue," Blume said in an interview at the Nuerburgring motor sports complex in western Germany. "We have not made a decision on it." Whether diesel has a future at Porsche will be decided by the end of the decade, as part of an overall engine strategy, Blume said. Porsche will offer a mix of combustion engines, plug-in hybrid vehicles and purely battery-powered cars over the next 10 to 15 years, he said. 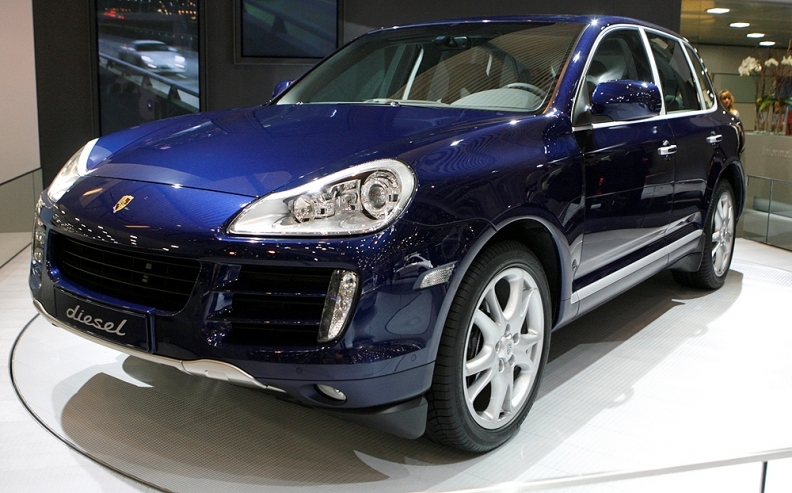 German prosecutors last month started investigating Porsche staff for their role in designing illicit engine-control software while regulators examined whether the Porsche Cayenne SUV was fitted with such a device. Porsche and Audi, together accounting for 60 percent of VW group profit, are targeting "significant savings" in development and material costs for their electric-car programs by sharing a new platform code-named PPE, Blume said. The new architecture will allow both brands to save money by sharing components and modules, helping Porsche with a goal to keep its return on sales at around 15 percent a year, said Blume, adding that further shared platforms are conceivable. Porsche and Audi are sharing a new EV platform code-named PPE, Blume said. He is pictured before the company's annual news conference on March 17.